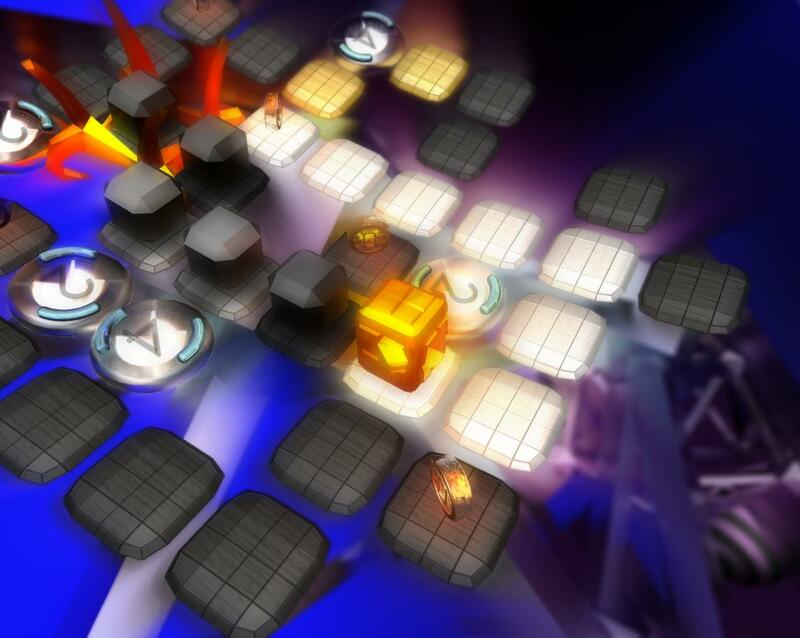 Strailton is not your average puzzle game. It uses time mechanics. and the original indie title, Braid. 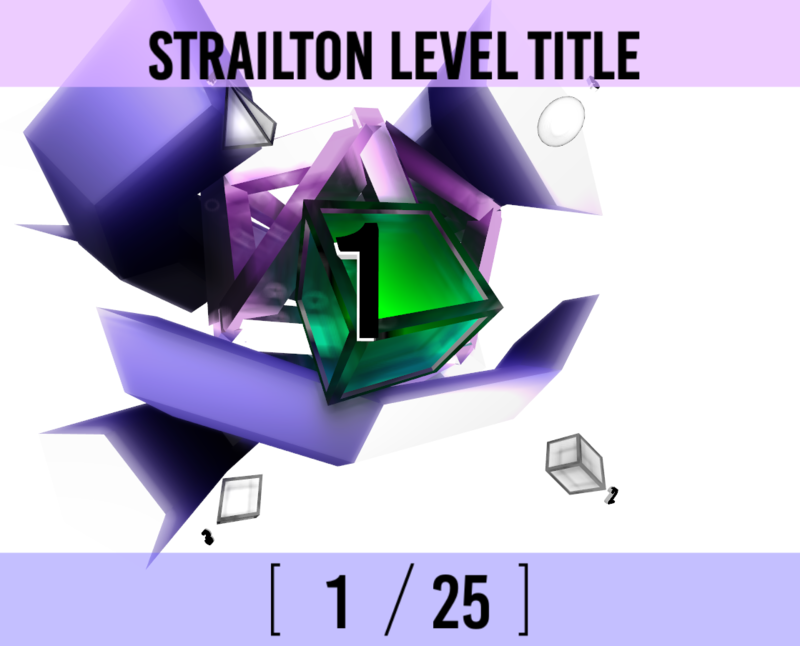 Since this is my first actual entry about strailton on TIGSource, I won't go into all the nitty gritty of what new features I have been working on in the past 6 months, so instead I'm going to plunge straight into what I've only recently had the time to work on. 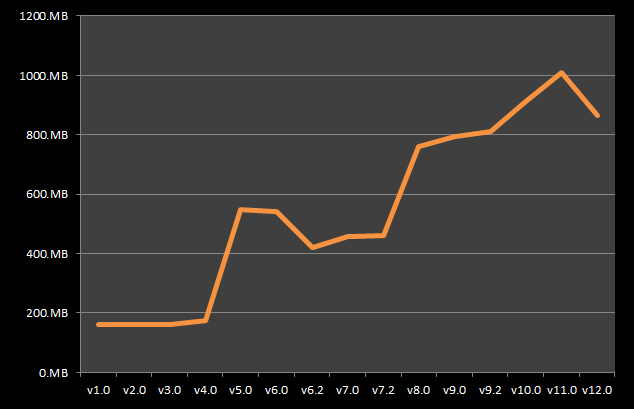 As I had been releasing each new pre-alpha build, I slowly had taken notice towards the climbing filesize. The first few versions were barely worth the effort of optimising (being ~160MB), but as I started to approach pre-alpha 8, I started to wonder about the size of the finished game. What struck me was the fact that I had been adding only minimal objects/textures to the project over the updates, but I had been continually integrating new scene files. By version 11 (which mind you, brings us to around now), I had figured out exactly how to solve this problem. Each scene file weighed roughly 200MBs, so what I did is I created a main scene to which prefabs of the levels/decorations will be preloaded upon startup. This lowered the filesize by 166MB as intended, and saved lots of time building and loading new scenes, so I guess that's one less thing I have to worry about (for now). That's it for my first actual update, I'll be back for more later, so stay tuned! Lets hope there weren't many typos. In every level I make, I take into consideration the artistic value of the props and designs going on in the background. Now I've set up all of pack 1, so my current job as of this moment and the past few weeks is to continue on with the background elements in each scene. This provides not only an interesting background design, but a thought-provoking one where it is up to you to depict meaning from the level. 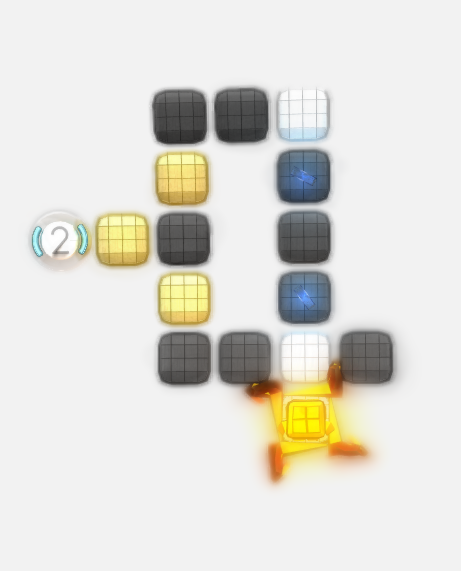 I'm all about interesting puzzle games. From the screenshots though, it does look a bit visually incoherent? There's objects out of focus, heavy bloom, reflective objects, and not enough contrast between the background and the foreground. There's a few screenshots where I can't tell what is going on. You're going for an abstract theme of geometric shapes, which ought to be really straight-forward to make everything crystal clear, visually. In fact, the two screenshots in your first post, where the background is a solid blue or purple colour, those are great! A black, grey and white background with foreground objects that can also be black, grey and white, and everything blurry or reflective is super-confusing to look at. I'll have a try at changing the overall background colour palette from greyscale to a more lighter shade of blue (or green, I'll see what works). Keep in mind that there will be several packs, each with their own base colour style i.e. the Inferno pack will have a red background theme. The first blue/purple screenshots of the first two posts were indeed the tutorial levels, so I'm glad you found them appealing. 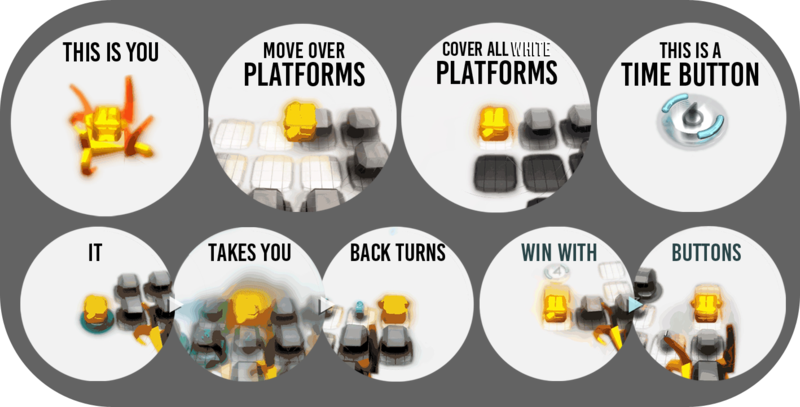 The screenshots with the plain white background were the levels straight after the tutorial and just before the main game where players are left to apply their knowledge from the tutorial. 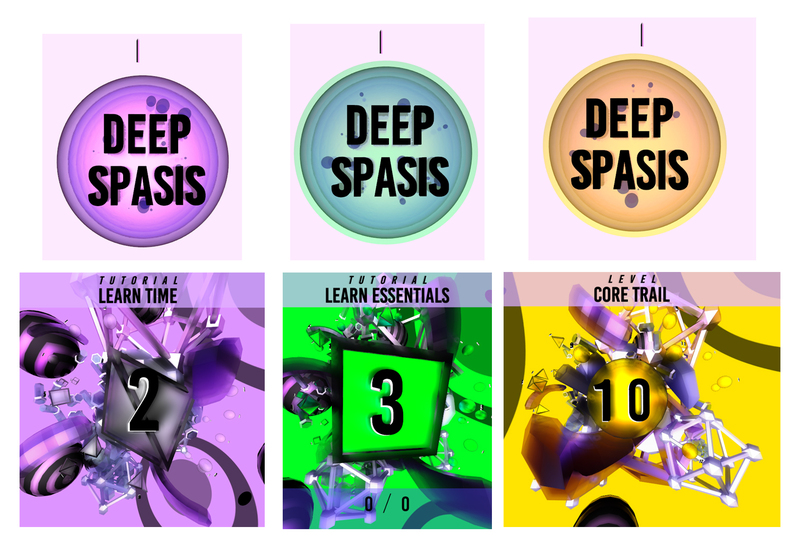 I have changed the name of the first pack to 'Deep Spasis' from 'Basis'. 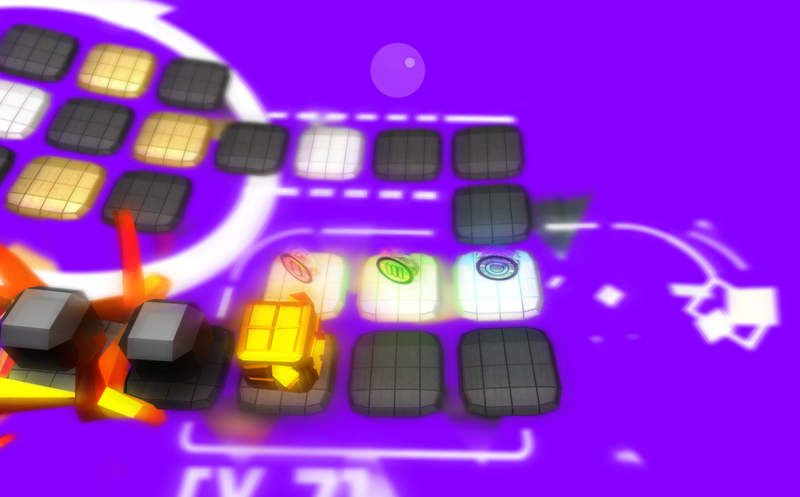 This means I've decided to keep relative colour consistency throughout all the levels. 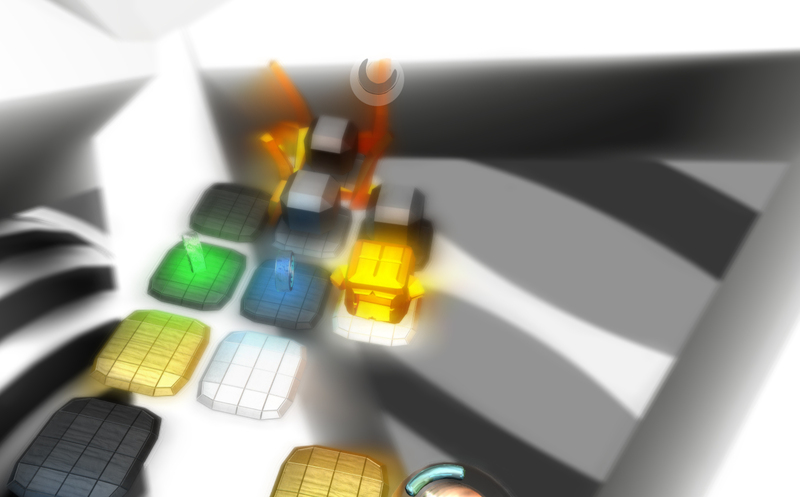 The following screenshots are from the levels in the first pack, Deep Spasis. 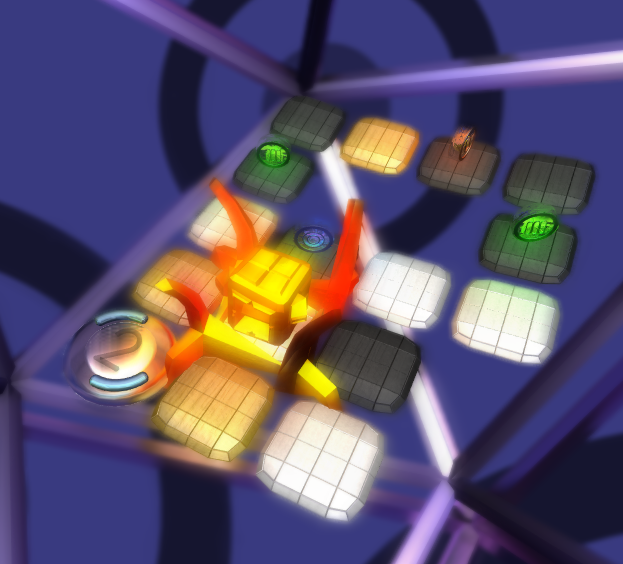 Having a darker coloured background has allowed the levels to be seen much more easily. 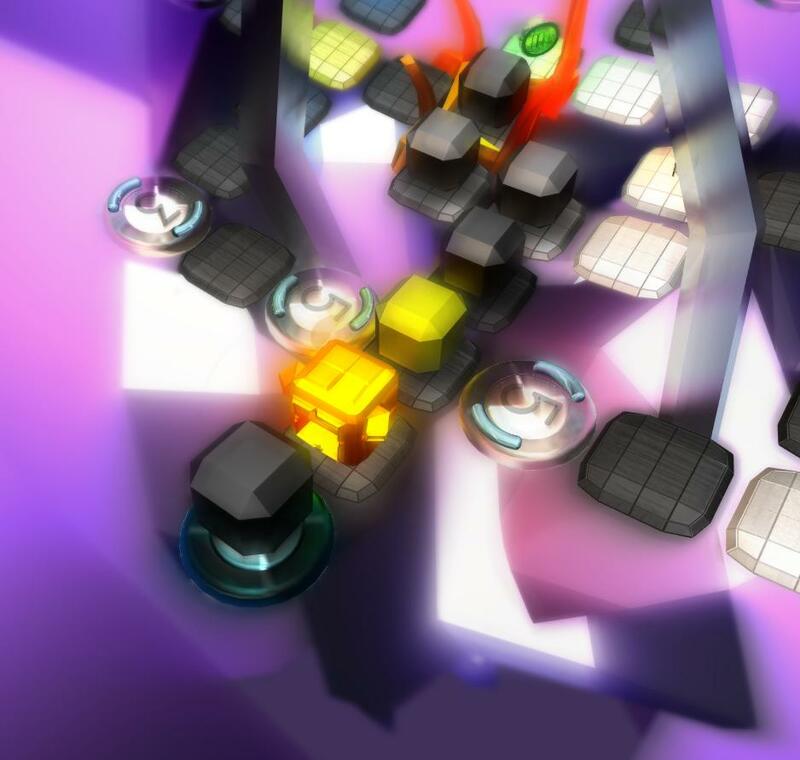 Other levels have less contrast with the background at the expense of the visuals. I've chosen the name 'Deep Spasis' for the first pack as it combines the words 'Basis' (the underlying foundations), and 'Deep Space'. On a sidenote, you'll be seeing quite a few seamless gifs in my updates (because I love making them). When working out the specifics of each level, I realised that I had no order in the game. By appending each level to a certain type, I have allowed there to be a greater sense of order and logic in terms of the difficulty curve/chosen strategies. 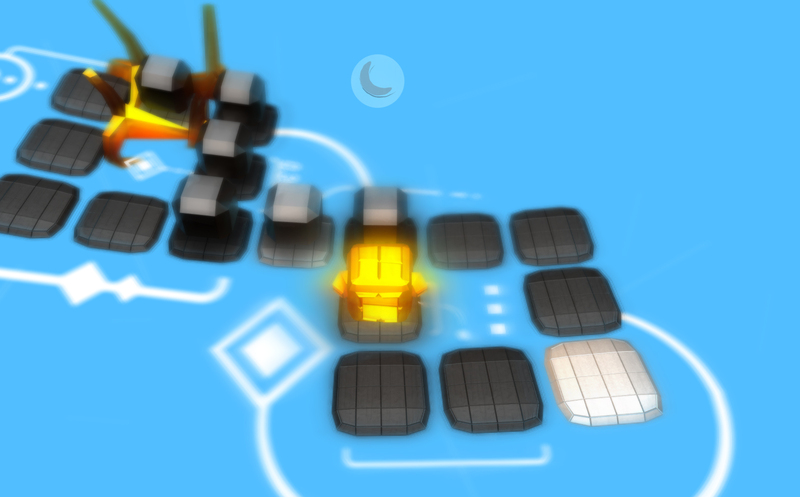 These levels are intended only to be solved on a specific path, however there are other ways the levels can be solved. 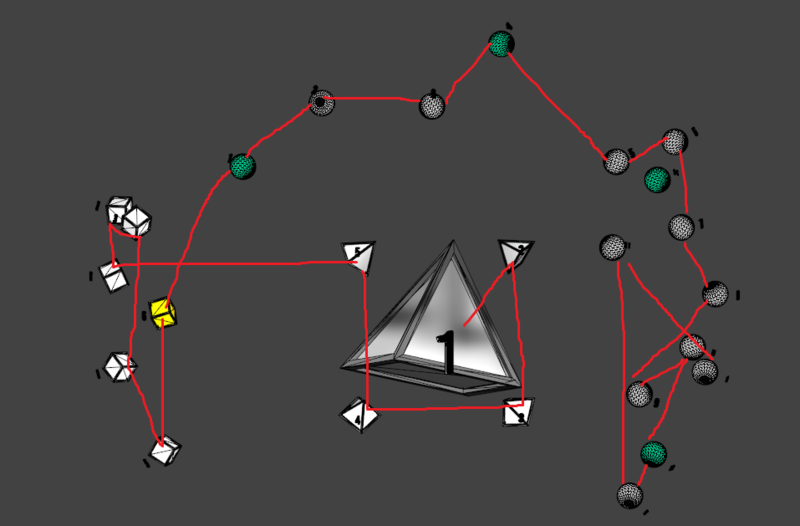 Often the path will usually lead directly to the end, or the players will be able to clearly see where the level ends. These levels are made with the intention of being open-ended. 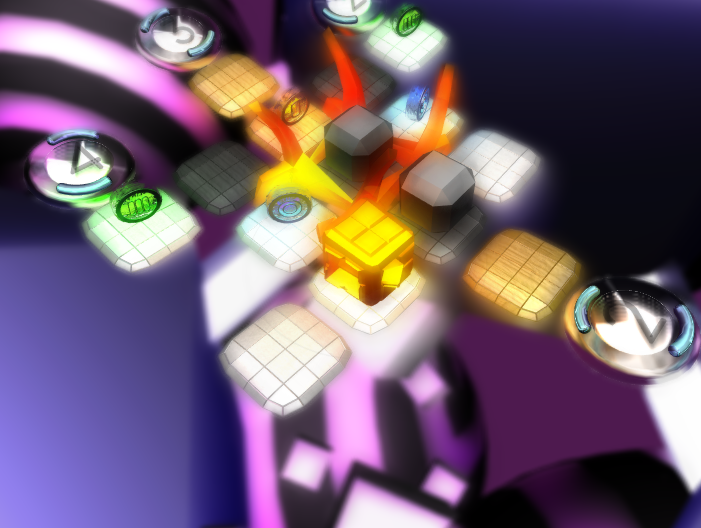 Players can finish almost anywhere, and there are at least three different solutions per level. 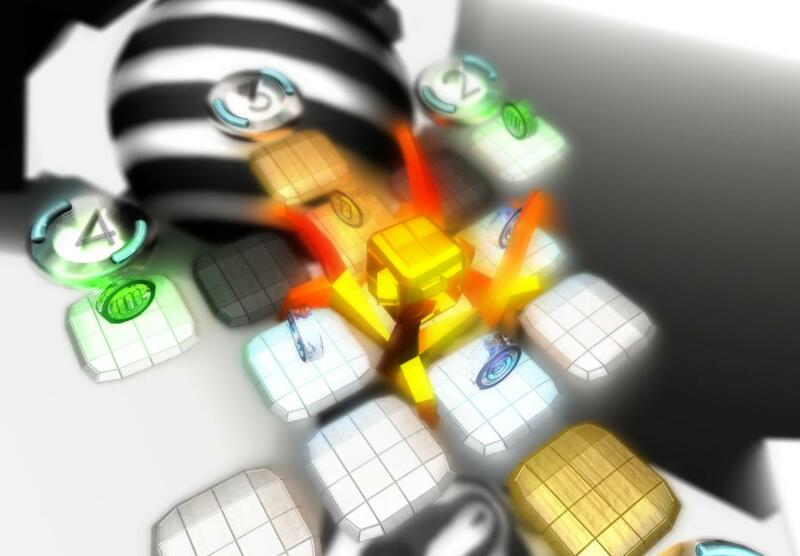 After the player has completed both packs to the fullest, they can start the bonus levels. Every pack will have a different type of bonus levels. The last packs bonus levels will be a mix of all of the previous types of bonus levels. 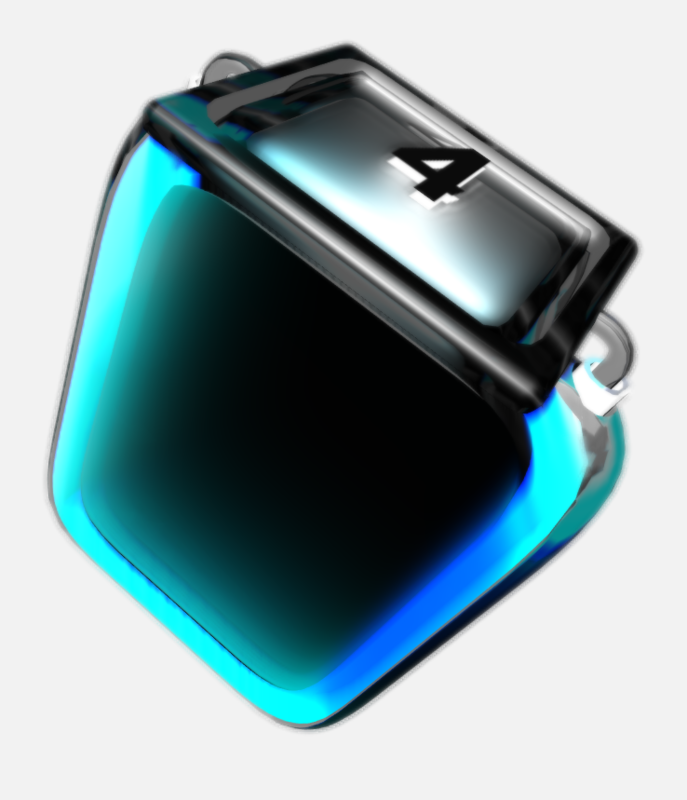 Currently, the pack 1 bonus levels are of the 'Retracer' type. 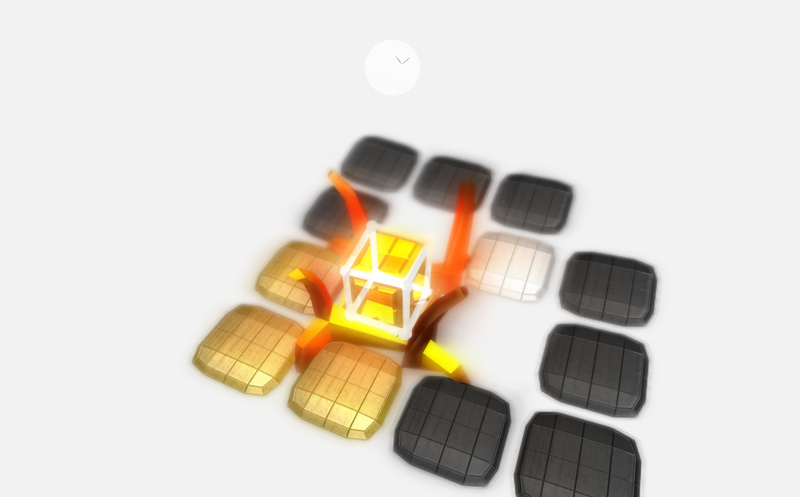 Retracer - Level can be solved twice to get full completion, first time round you get all the coins, second time round you get all the gold platforms. They are designed so it would be close to impossible to achieve both tasks on the same path. Today I worked out the background style for the bonus set, Retracer. 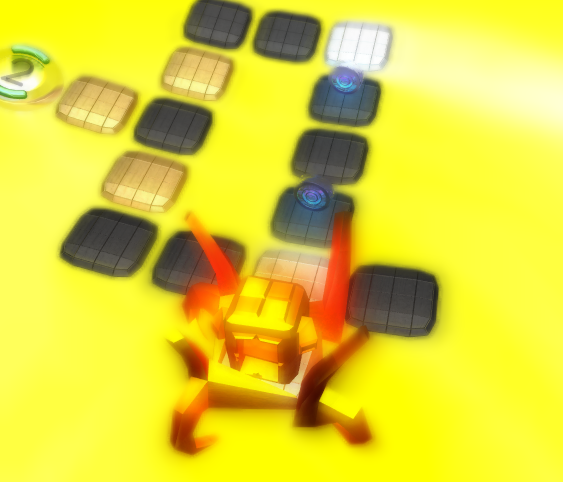 I decided to give a bright gold theme to the retracer levels, and remove any unnecessary props. The cool thing with the background, was that it had a shader which slightly blurred any objects in front of it to produce a nice smooth trail. This past day, I have been working on setting up the main menu for the game. My goal was to make it spherical and simplistic, so I used the same stylised text consistent in the level intros. So far, I have taken it to a functional stage. 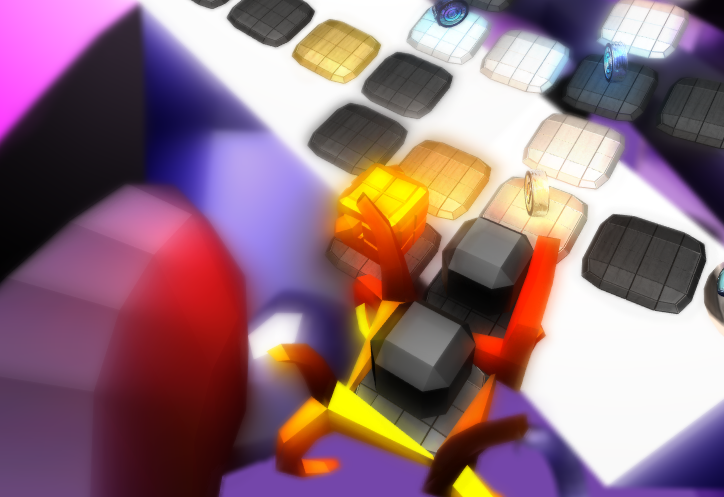 If the controls are spammed, the menu will be able to catch up to it. This allows for very quick navigation. I've been adding slight additions to the main menu to improve it. With the improvements of the main menu in progress, I've started work on the level selection menu. 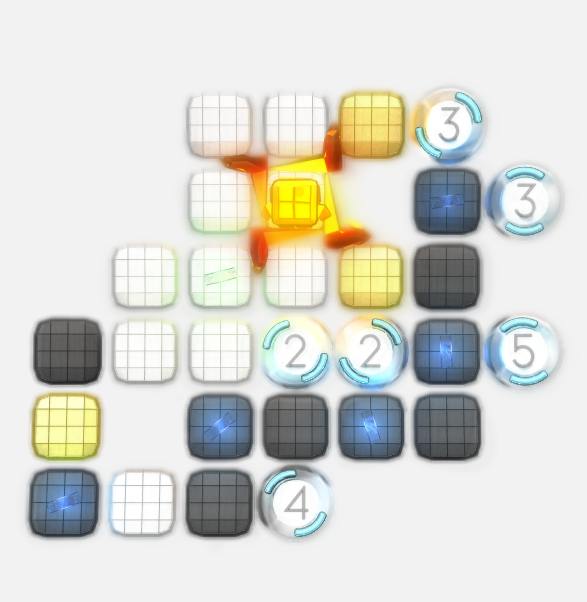 My plan is to have a level map expand out when the players select the icon so they can choose the specific level to do. I'm keeping everything in that slick spherical form. 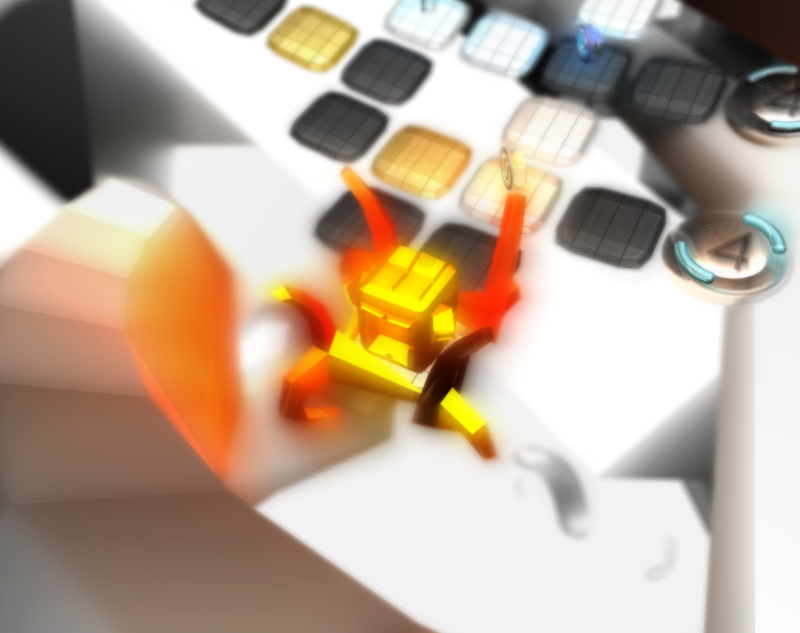 The level menu has currently three packs up and running, Bonus levels, Deep Spasis, and The Inferno. 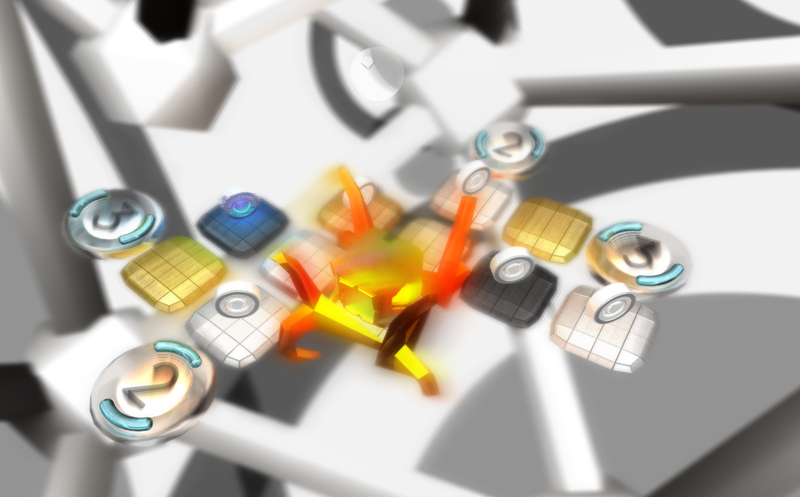 Once players select a pack, they will be able to choose the levels which rotates the scene objects around. I have a simple test figure which rotates so at least I can see if its working. Once it's all cool, I'll be making a whole 3d world in the center (so that's exciting). There is still a hell of a lot of bugs to iron e.g. spamming pack 1 and back will cause an animation meltdown. 0010 Level Menu Progress - Level Icons! I haven't been able to do much this past week with a clogged schedule, so there has only been a few additions I've made in general. 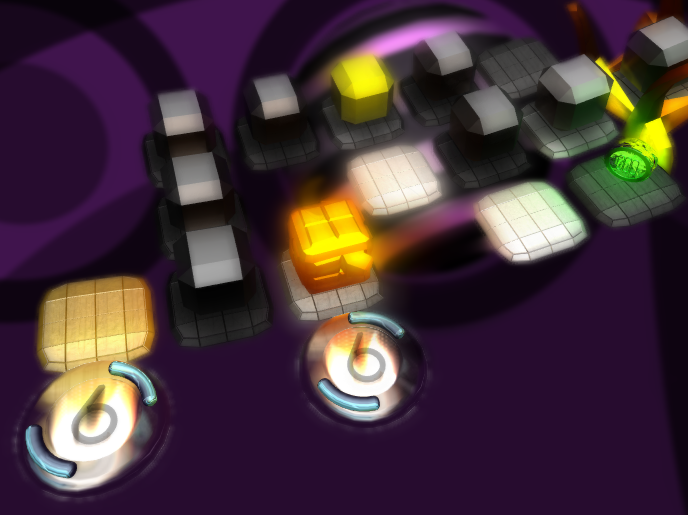 From the gif, you can tell that the progress of the level is reflected through the colour of the icon. 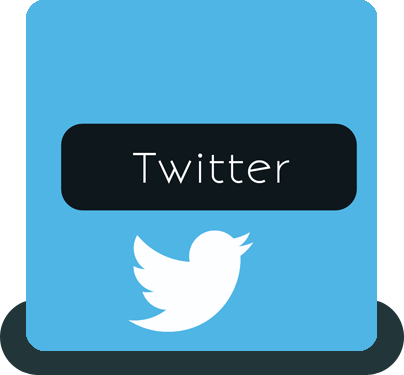 The type of level is shown by the shape of the icon. I've integrated the world map rotation code (from previous update) into the icons so I can get some scaling/popup effects going on. 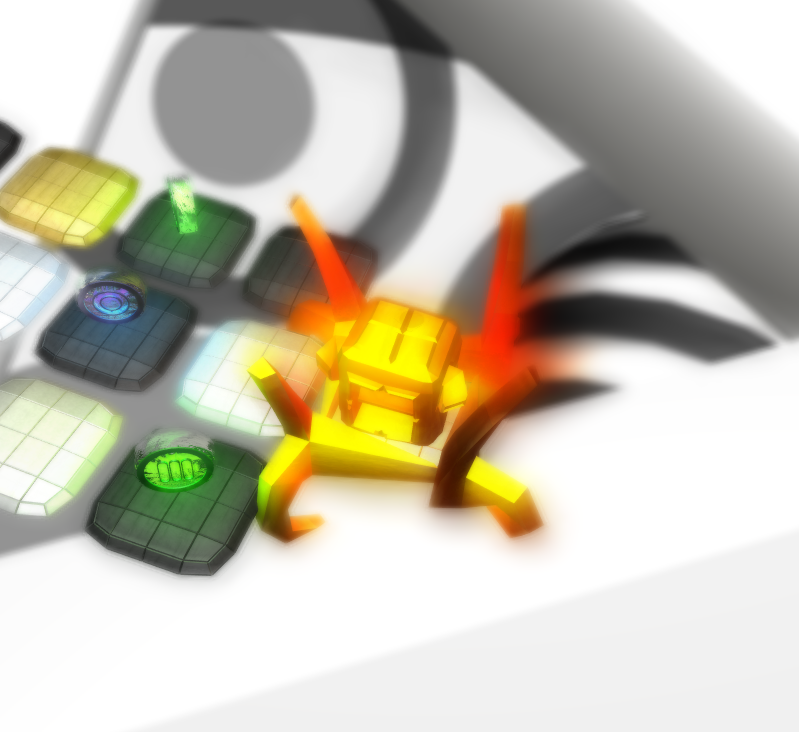 I am using the same tweaked glass shader in the icons I have been using for almost every object in the game. It's been the bread and butter for the aesthetics. My next step will be implementing the top and bottom banner into the level menu, meaning that the top GUI will fade in/out showing the level name, same goes for the bottom GUI but it'll display how many coins you have collected (or if collected all). Since I'm using code to handle the animations, I can get some very precise/clean transitions with text and objects through the interaction of the menu. The center object you see in the screenshots is only temporary as it is just there to give me a solid reasonable background to work with. With the past few days I had to spare, I decided to focus purely on the level menu. With the controls and icons finished, I had worked through the smooth transitions, the icon placement, and the progression prefs. All I have to do as far as the level menu is concerned is keep updating it with the new levels (which is easy), and work on the background colour/globe objects. When a player has finished a level but hasn't collected all coins and all 3 platforms, the bottom info bar will pop up. Since it used reasonably complicated code, maintanence/bug-fixing and optimisation might be an issue I'll have to tackle. 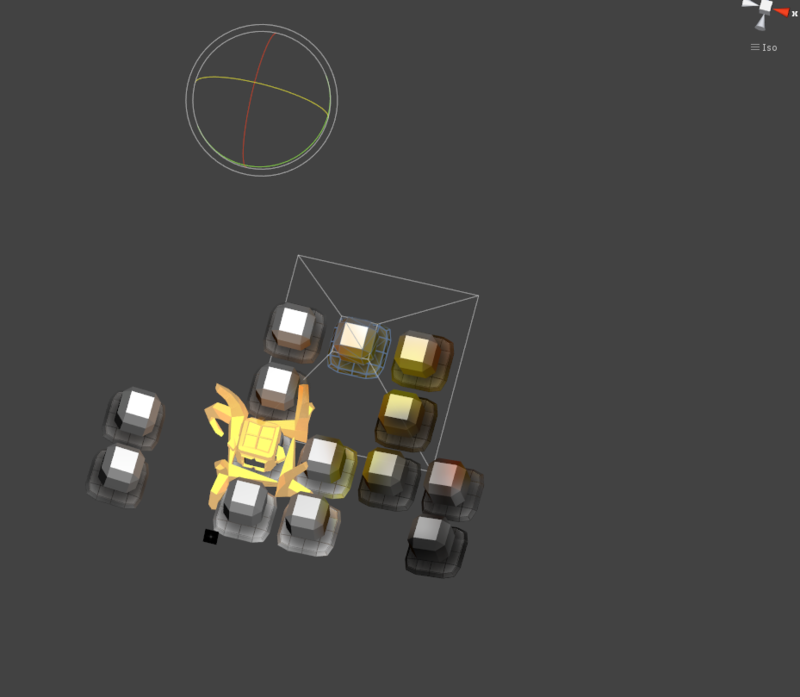 I set up a simple input system where if players hold down a key for long enough, the control will be streamed. This essential means that the control will become a Input.GetButton() rather than a single key tap Input.GetButtonDown(), allowing faster skip navigation. 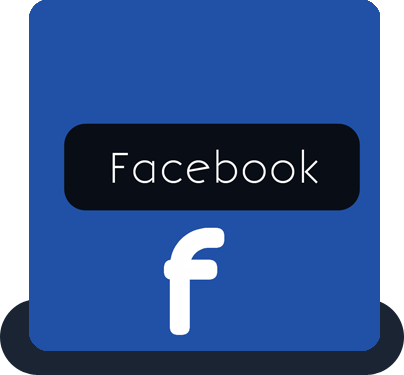 The interface is coded so that it can keep up with these fast changes. I have relatively linked the code for the level pack choice and the code for the level choice together, allowing for seemless transitioning between the two. 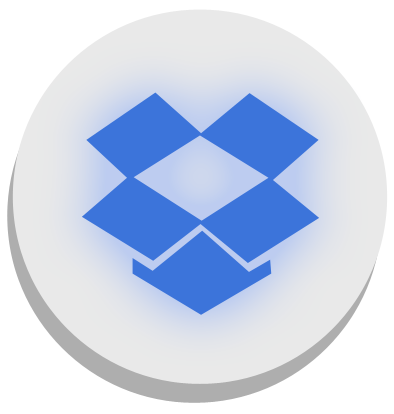 The positioning and order of the icons is currently in its' first draft. 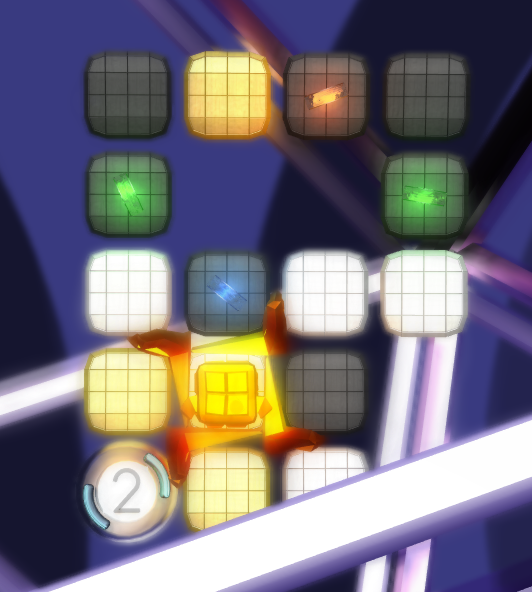 Ideally I aim to seperate each 'group' of levels (basics, tutorials, main levels) into their own area, which is easy since I have restricted myself to using a rotation scale of multiples of 15 degrees in between each level icon. Since this is the 'deep spasis' pack set in deep space, the order of the levels is designed to be a bit out of place and chaotic in that everything is floating around. 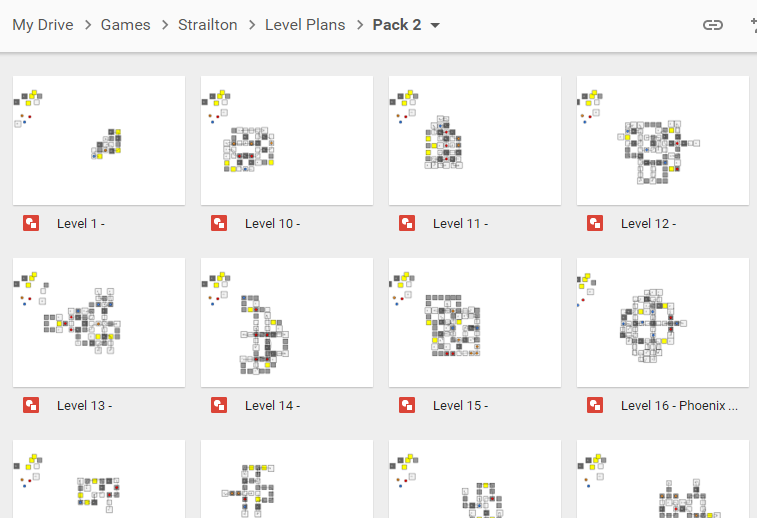 With all 26 pack 1 levels complete, I was able to fill in many loose gaps in the level menu. I was able to get all of the level names done (will post updates on those levels). 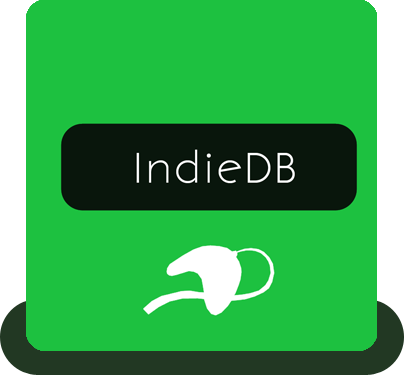 The names are all stored in an array which is called on by the GUI to what the text is. I have also set up the completionist awards. The two base colours for completion I've decided on are green and gold. 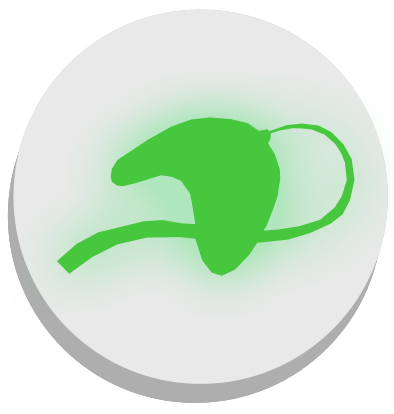 Green represents simple completion, where a level is won without taking optional routes to collect bonuses. 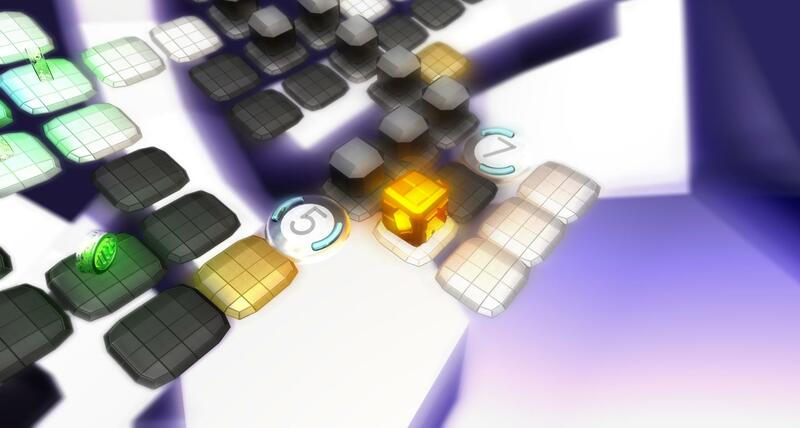 Gold represents full completion, where all the bonuses and coins in each level have been collected. 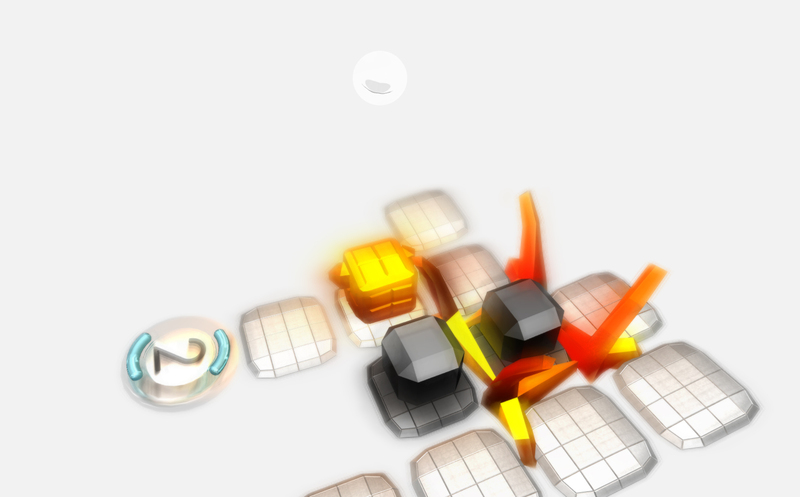 This is currently shown by the background colour of the back button on the level menu and will be soon shown on the main menu. It can be earned through the completion of all pack levels and bonus levels. 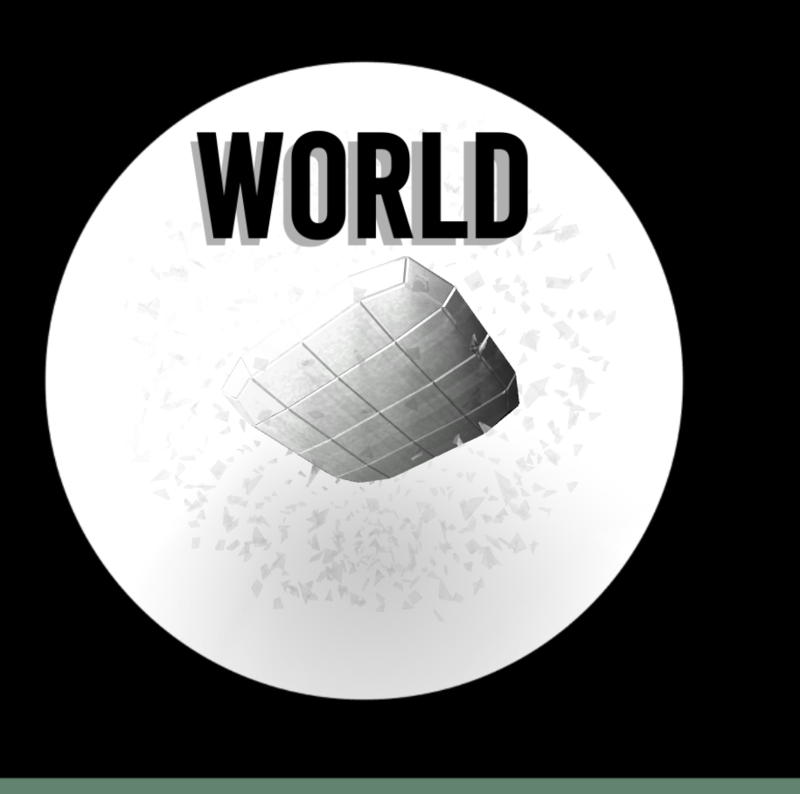 This is shown through the background colour of each pack globe and by an overlay on the pack icon. 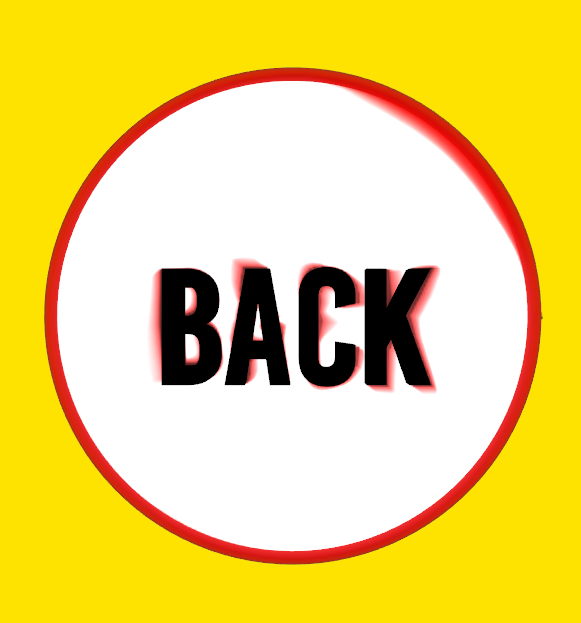 This can be earned by completing all levels in a pack. 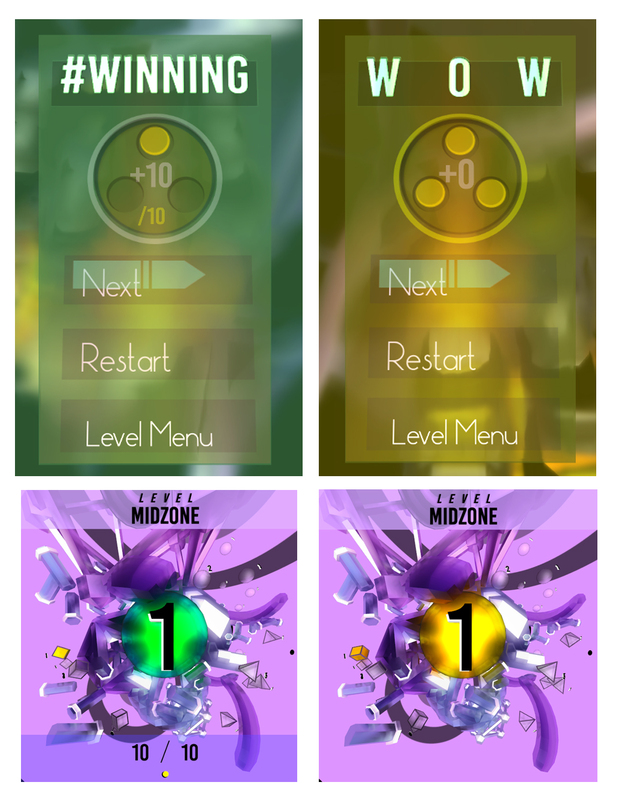 This is shown though the gold/green win menu which appears upon winning a level and through the level icons. 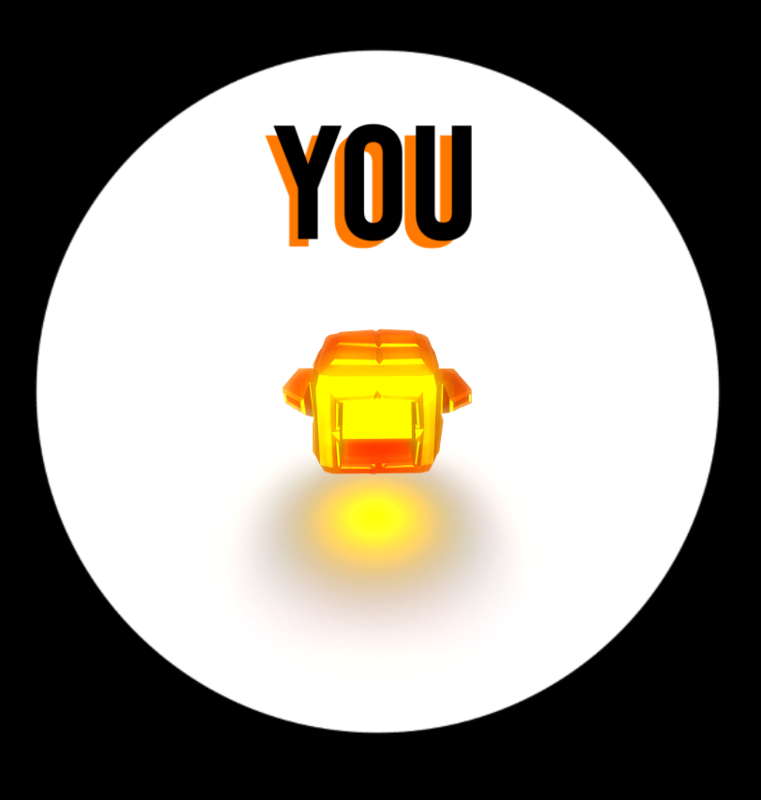 It can be earned by the completion of each individual level. Now that most of the main features in the game have been completed, I have been working on setting up the Pack 2 levels. I've essentially created all of the plans on google drive in my spare time and I just need to build them up on Unity. I haven't quite nailed the naming of the pack 2 levels, but I'm working towards a really steampunk/fire theme so I'm looking at names like 'Phoenix Heart' or 'Grill'. 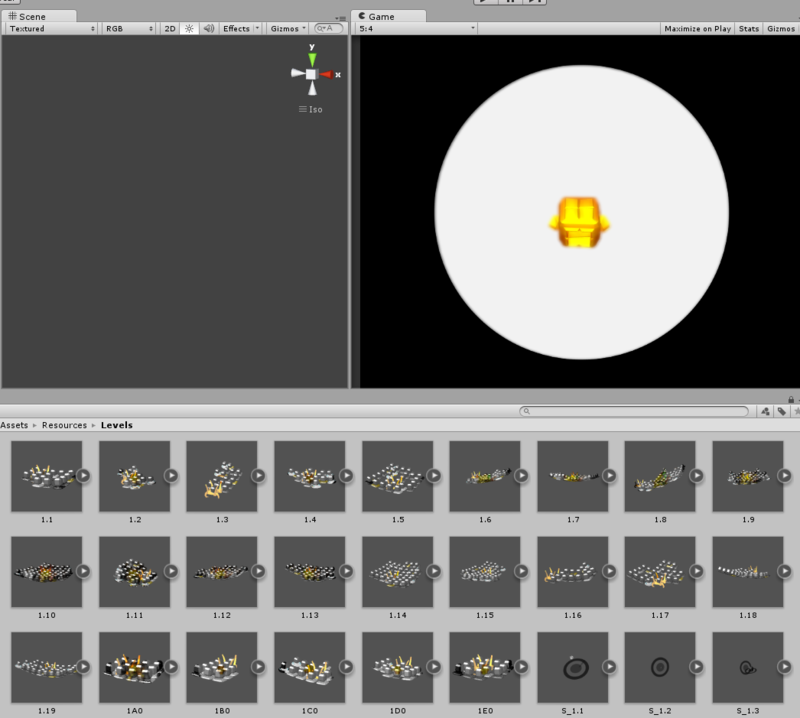 This is the easy part as it doesn't require much thought, just a repetitive process of Ctrl+D'ing and Click'n'Dragging. Building the levels up is also rewarding as it is an intuitive process of playtesting and crossing my fingers that I got it right on the plan. A two monitor layout has helped my workflow extensively. A few months back, I showed off my latest invention, the 'Quantum Gate'. Only thing is, it was at an early buggy stage. With pack 1 complete, pack 2 under development, I thought I ought to get some bug-fixing done on the quantum gate mechanic which will be introduced in pack 3. I didn't have to start at square one, for I had a very near-complete functioning gate to work with. Like most new mechanics, there were quite a whole lot of conflicts within the code. 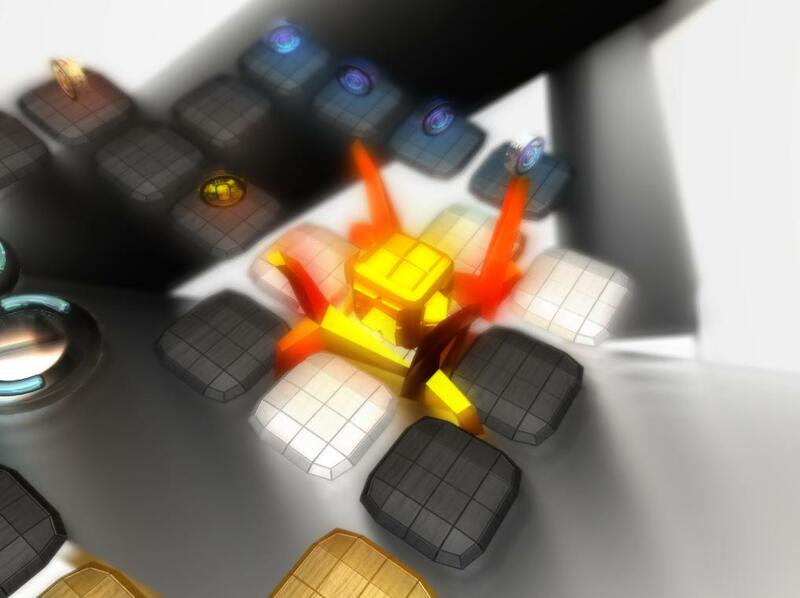 With the increased speed of the player, the collision detection within the gate could not keep up, which meant occasionally the player will just pass straight right through. I solved this by slowing down the player through a system which makes sure it checks the surroundings before moving onwards. Now that I've perfected the gates, I can return back to work without worrying as much as I was before. The Customiser menu has been put on the backburner for the past few months but now that I have most of the game set up, a website done, and a whole bunch of holes patched I can start to put some time into it. The customiser allows players to change both the colour and skin of their character and the style of the world. Players will be able to buy a random skin using the coins they have picked up throughout the levels. 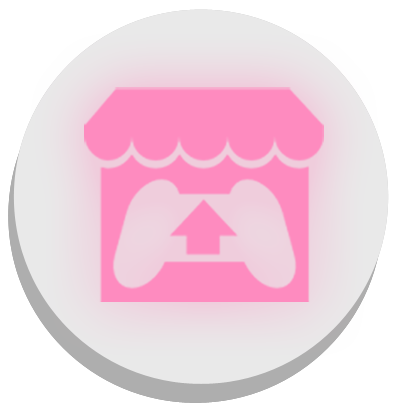 As I add more levels with more coins to the game, I will continue to add in different purchases players can make. I've put together a plan and a mockup of what the customise menu will look like and I'm working on figuring out how the transitions will take place.